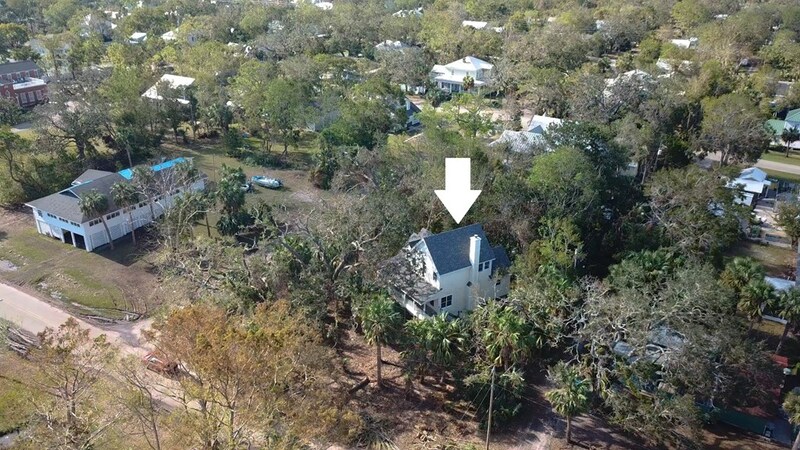 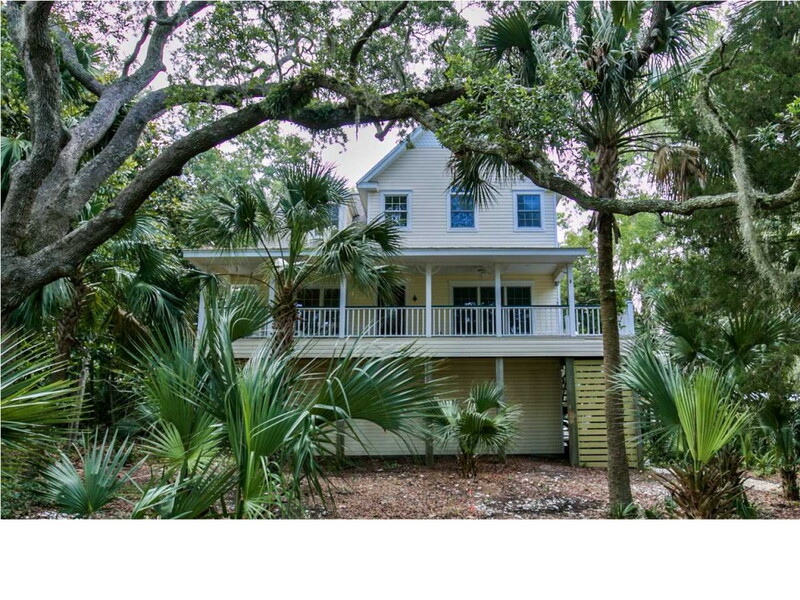 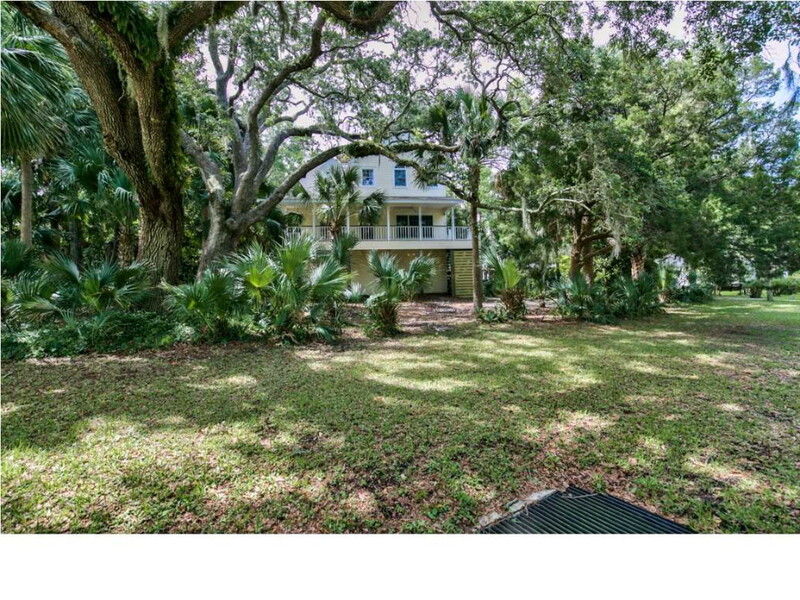 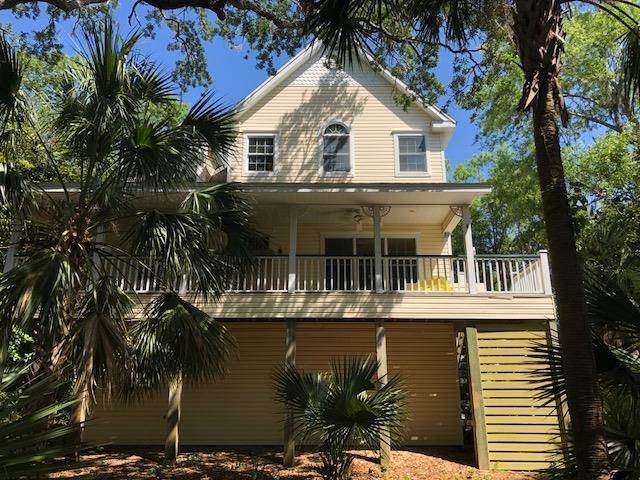 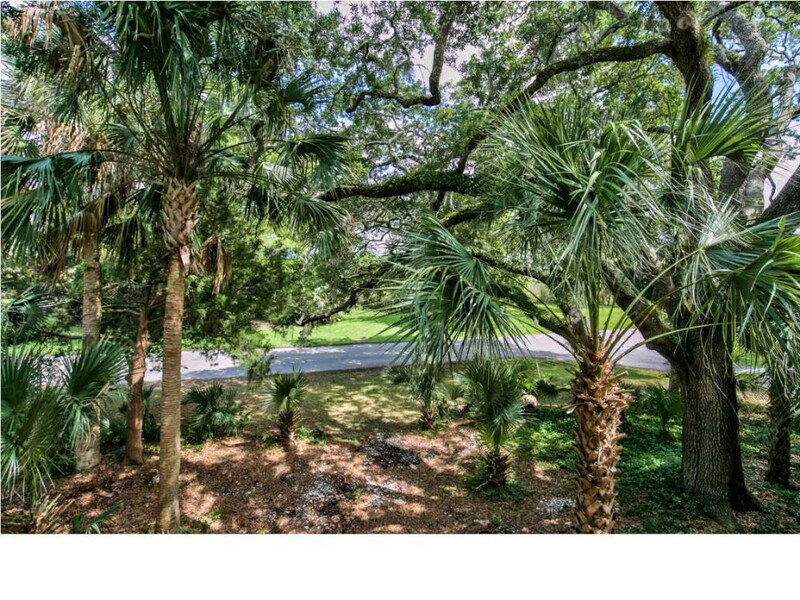 Delightfully custom Apalachicola home in the south historic district, nestled under palm trees and majestic live oaks with views of the bay through the trees, this is a premier location with abundant privacy. 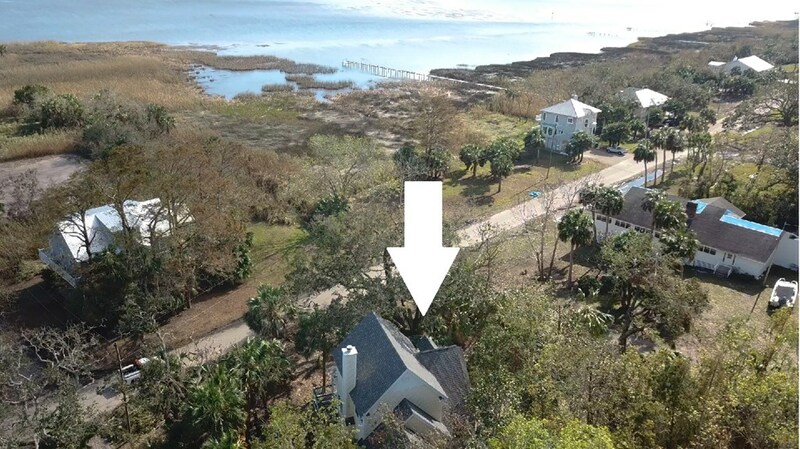 Lovingly designed and built for the current owner by renowned builder, William Solburg, this unique home is one block to the city marina, three blocks to downtown - prime walk-ability! 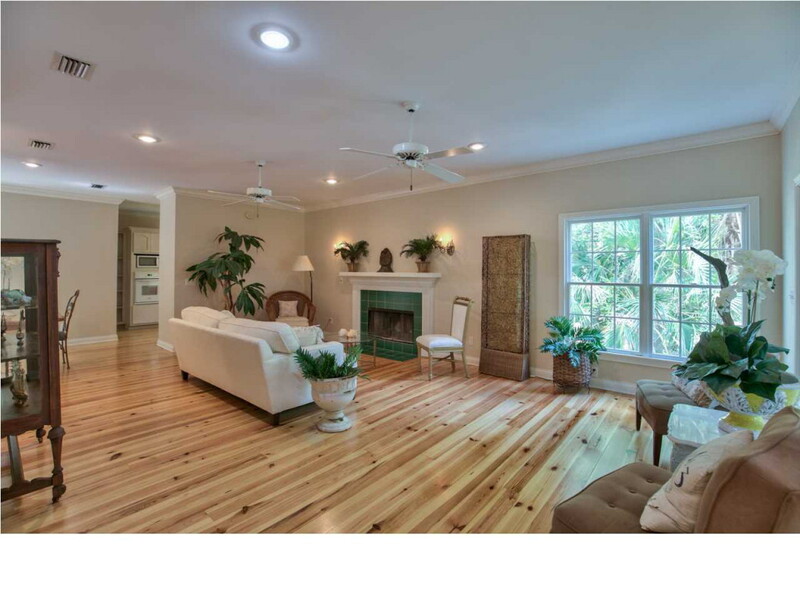 Newly painted interior, new roof in 2017, glowing refinished pine floors throughout. 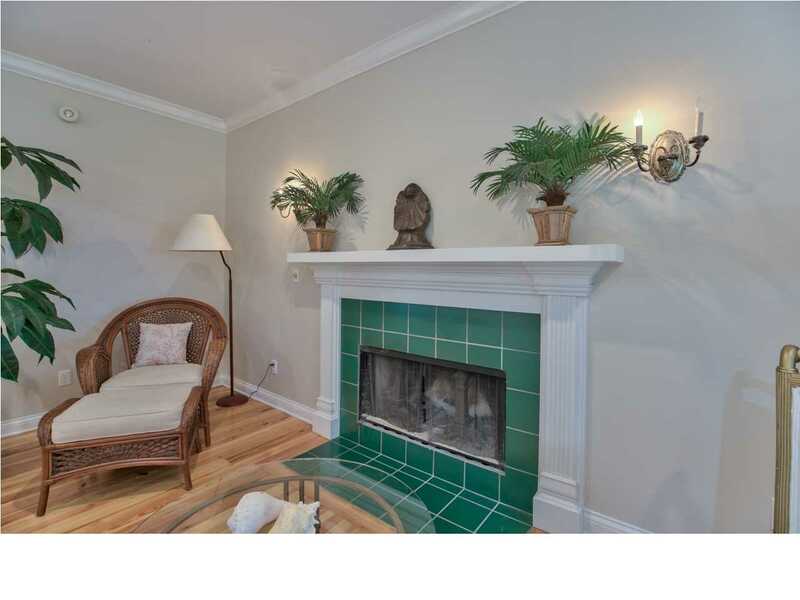 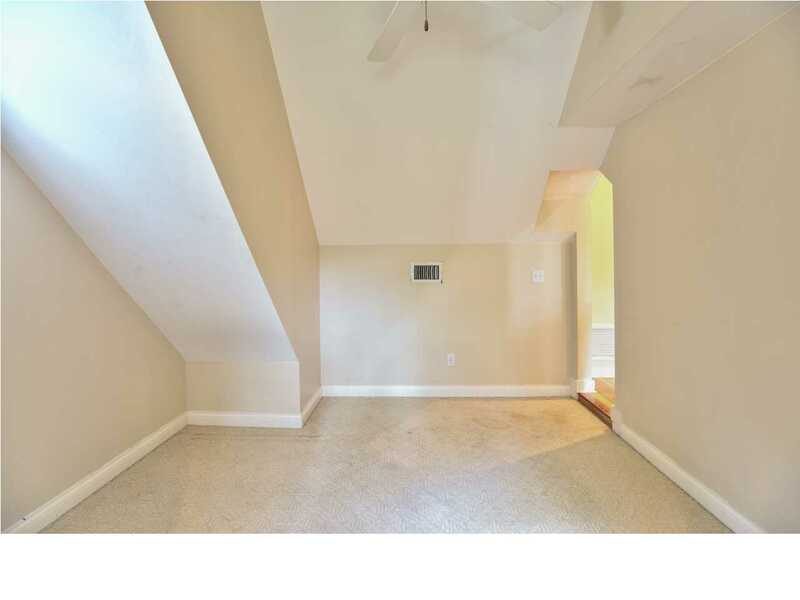 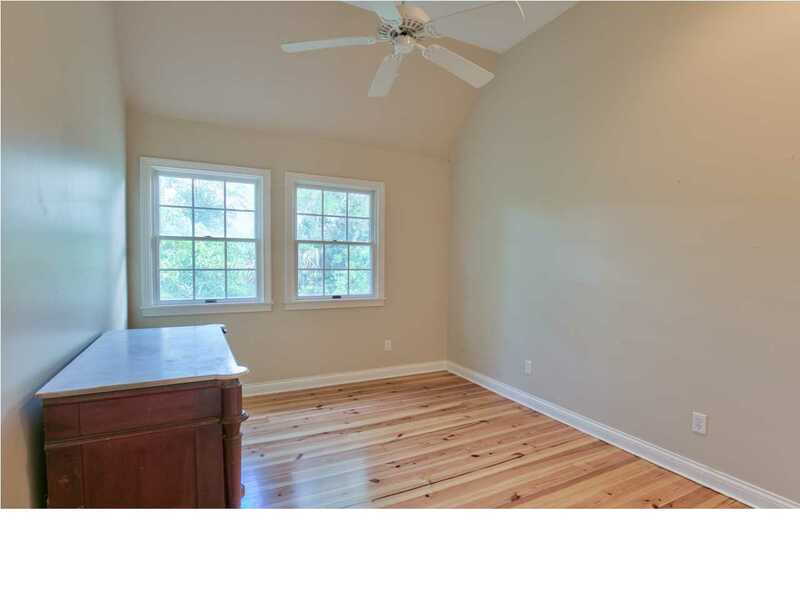 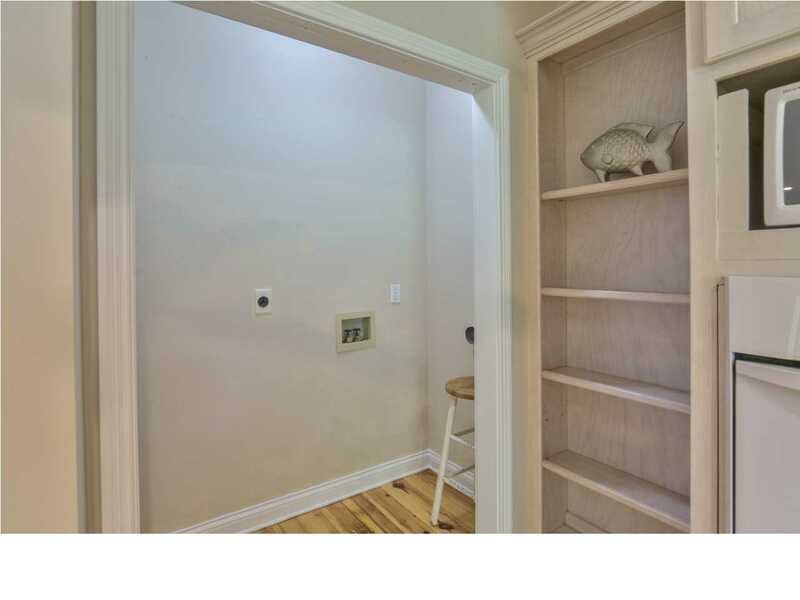 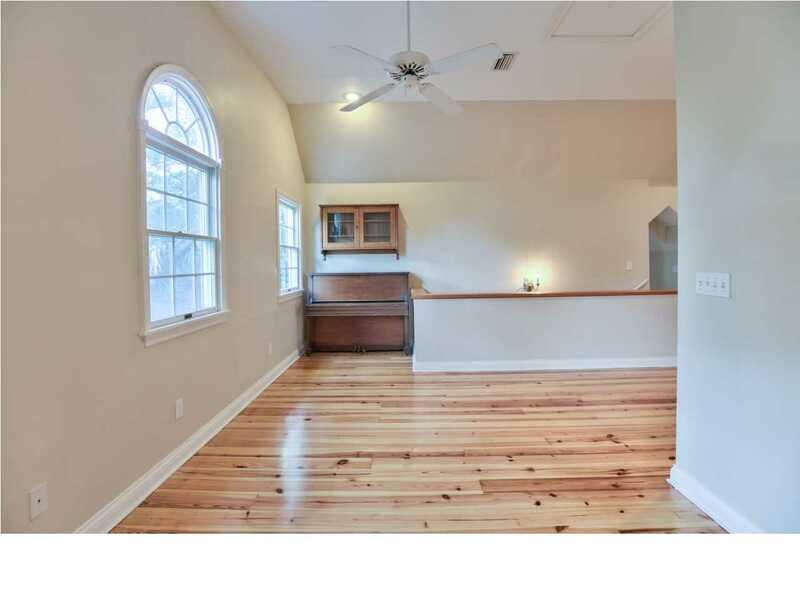 Great room has wonderful natural light, wood fireplace, dining area opening to a secluded back deck and cozy kitchen. 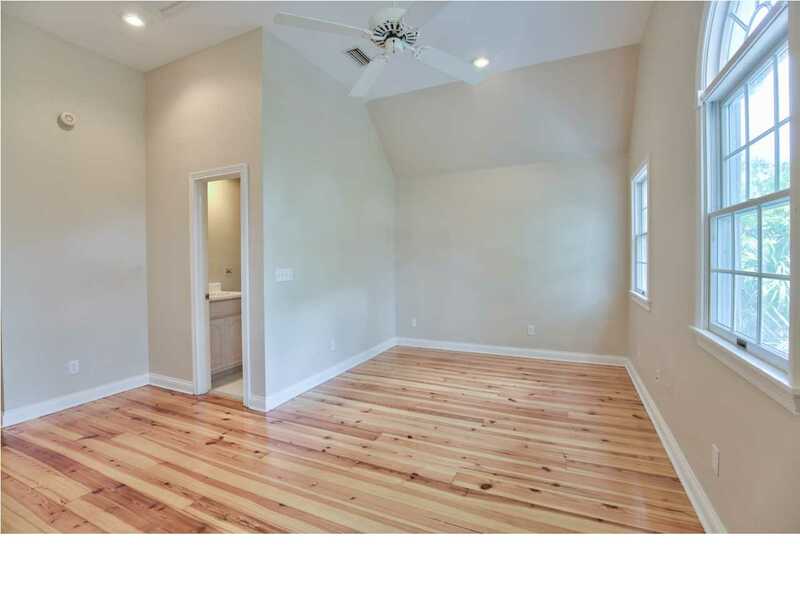 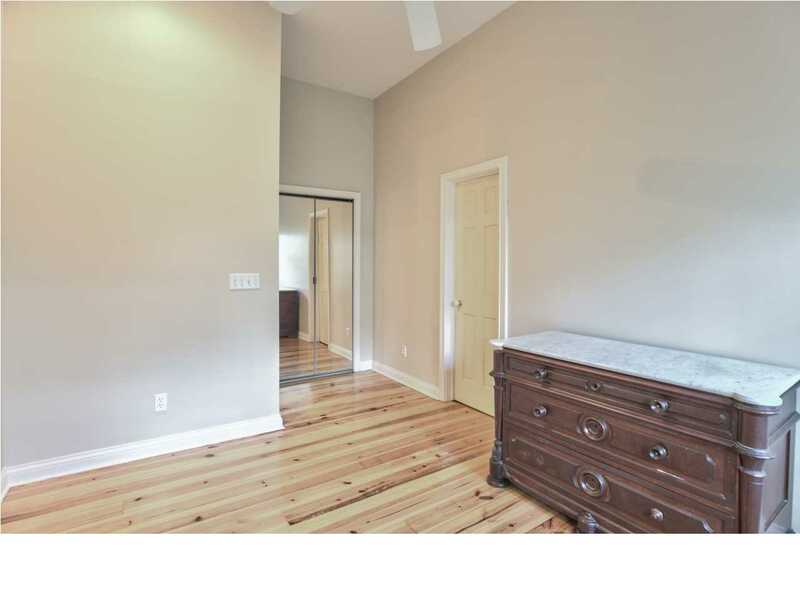 Master bedroom on the main floor w/master bath and garden tub. 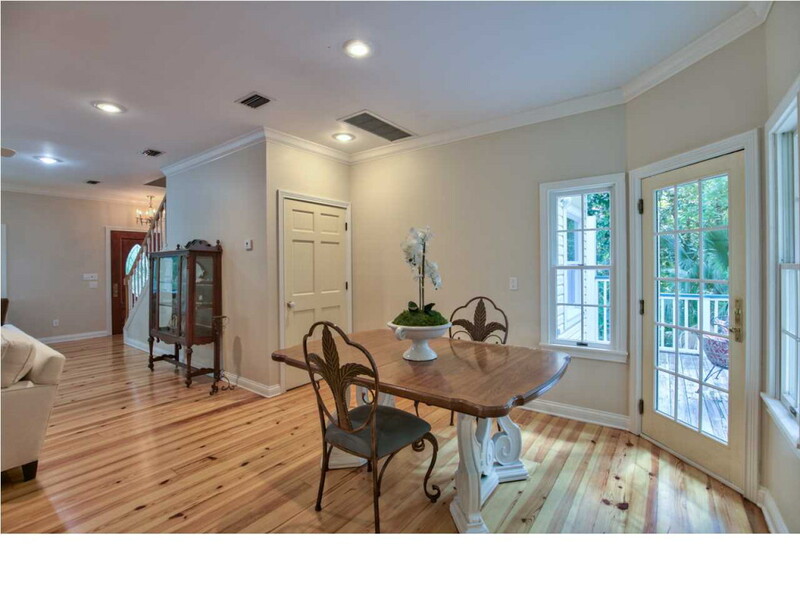 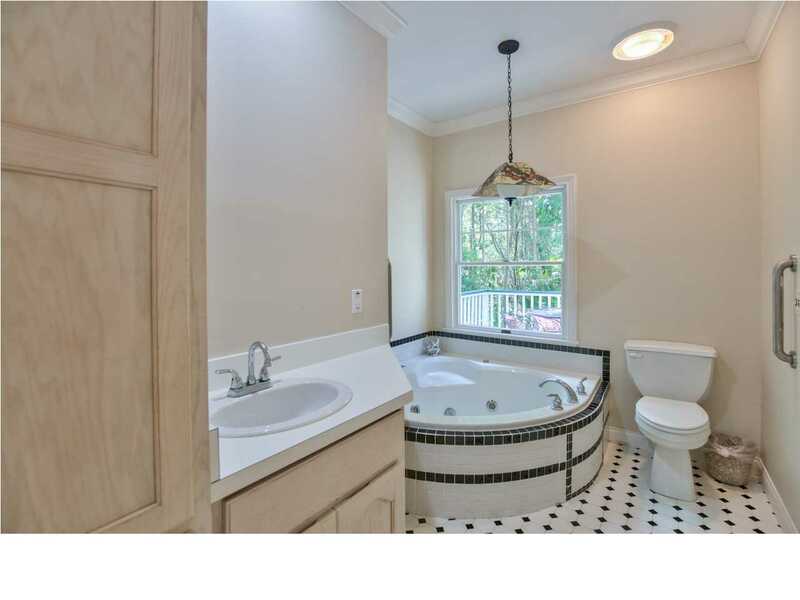 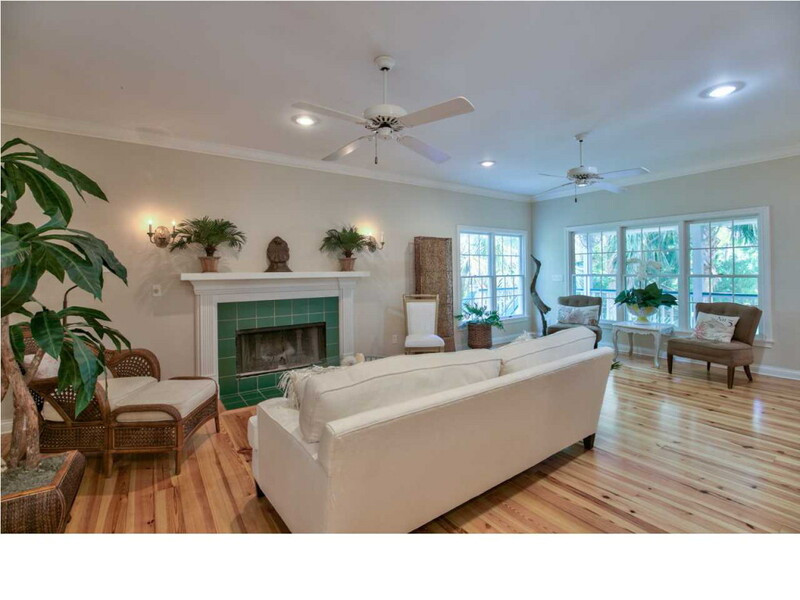 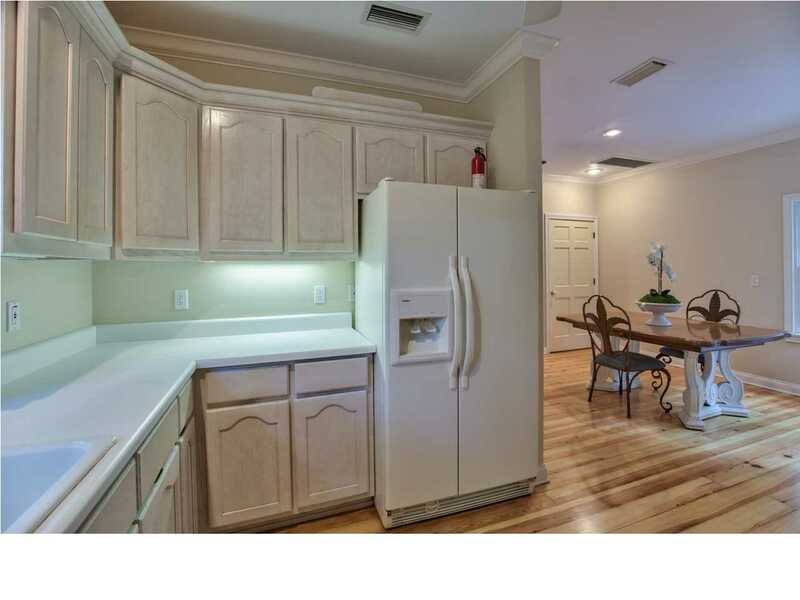 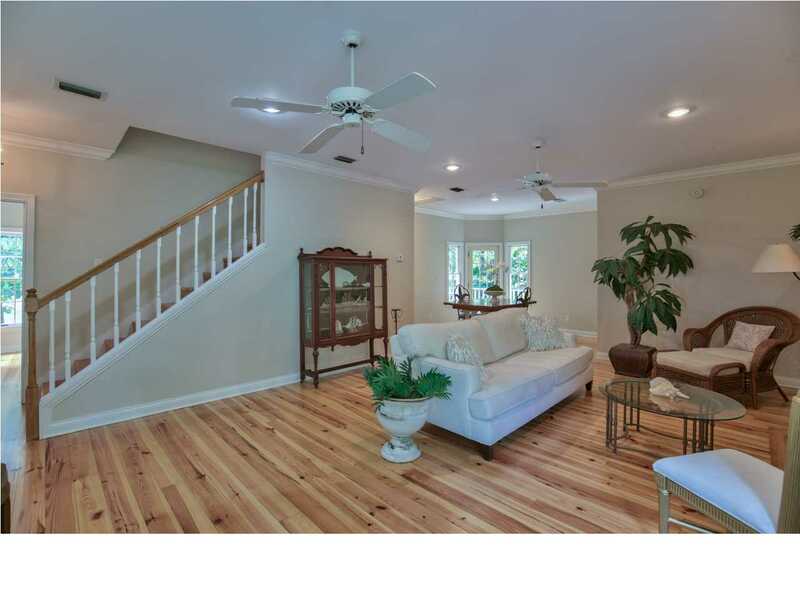 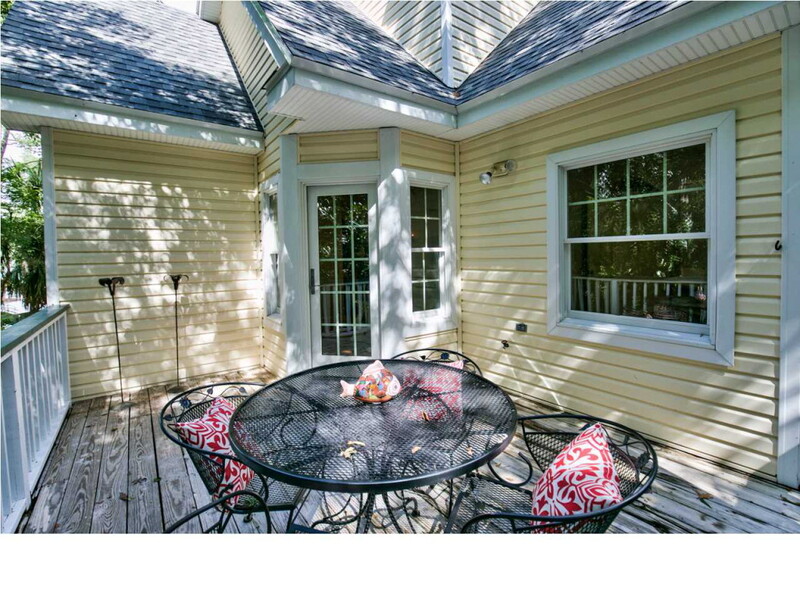 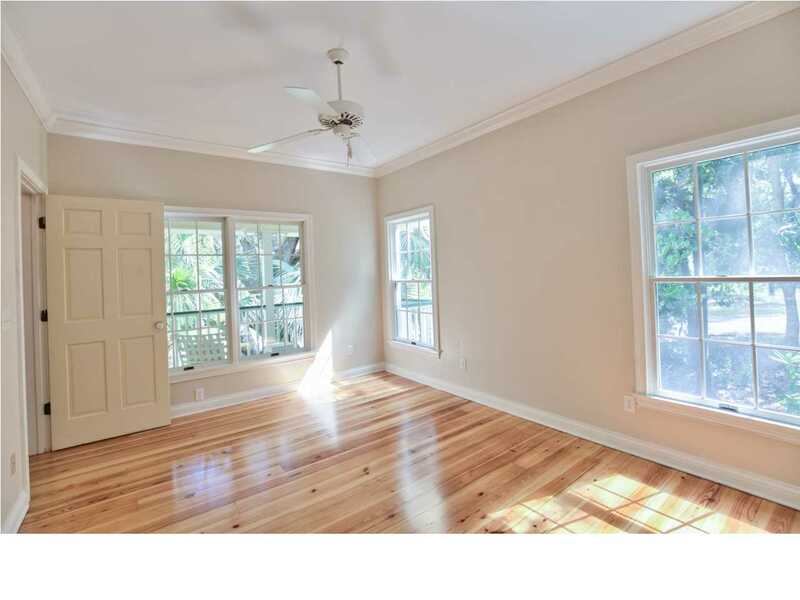 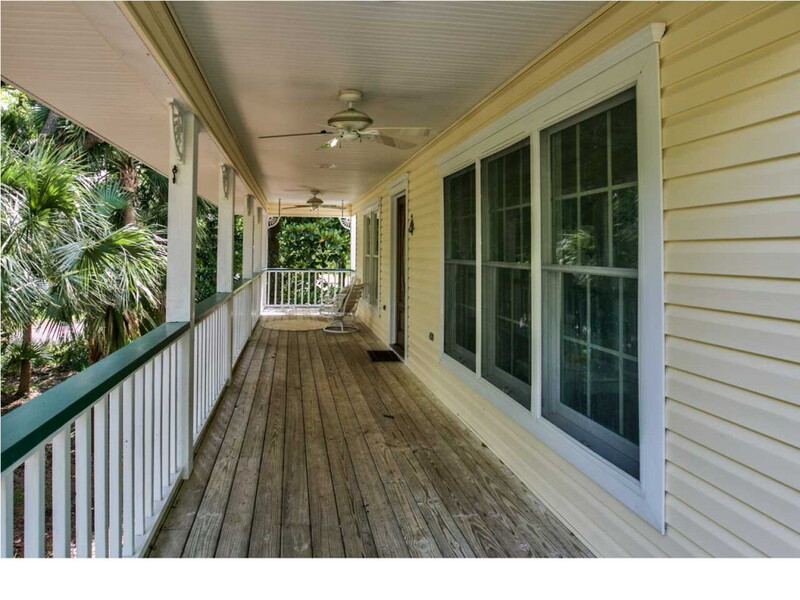 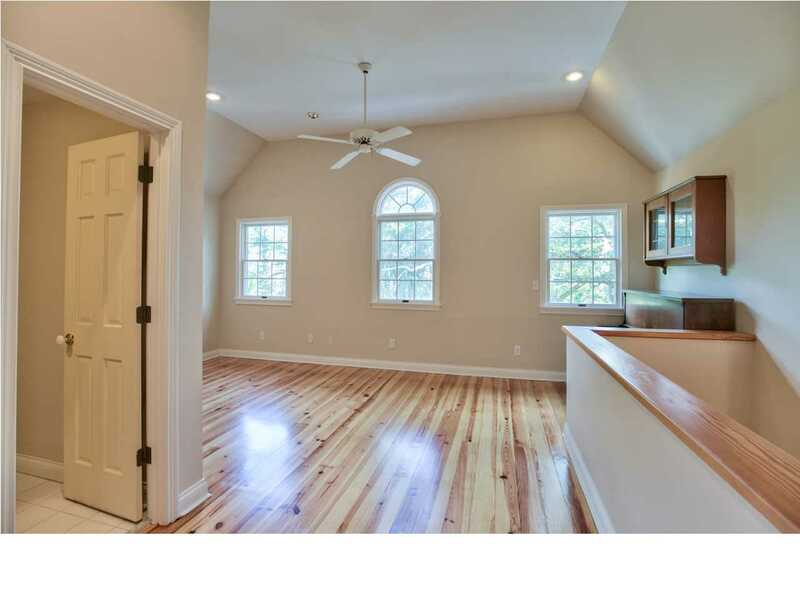 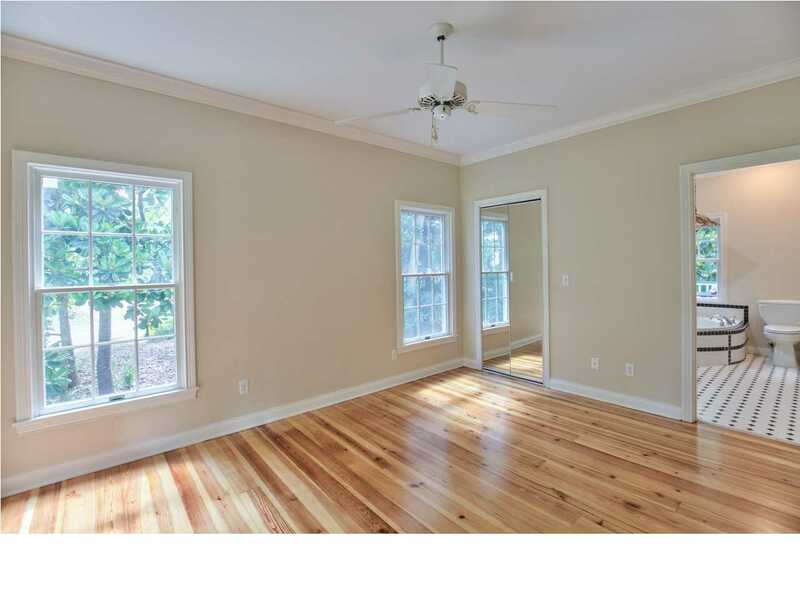 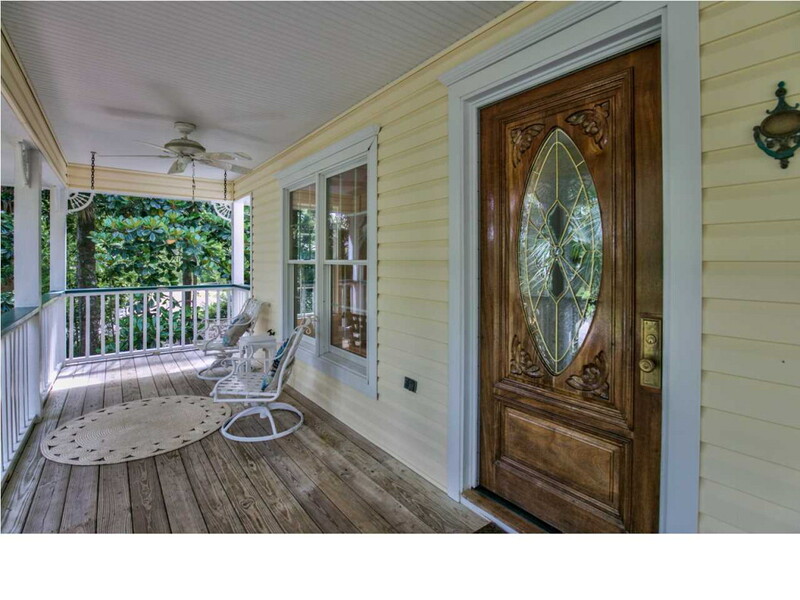 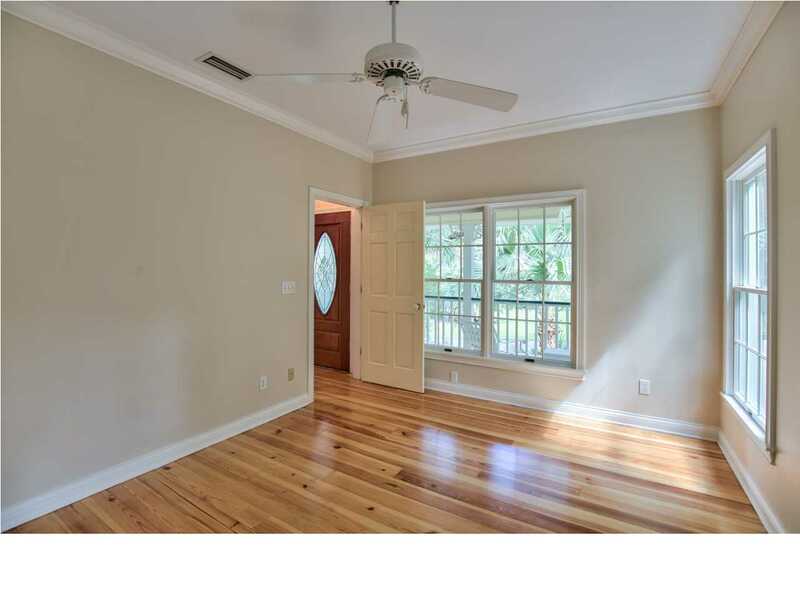 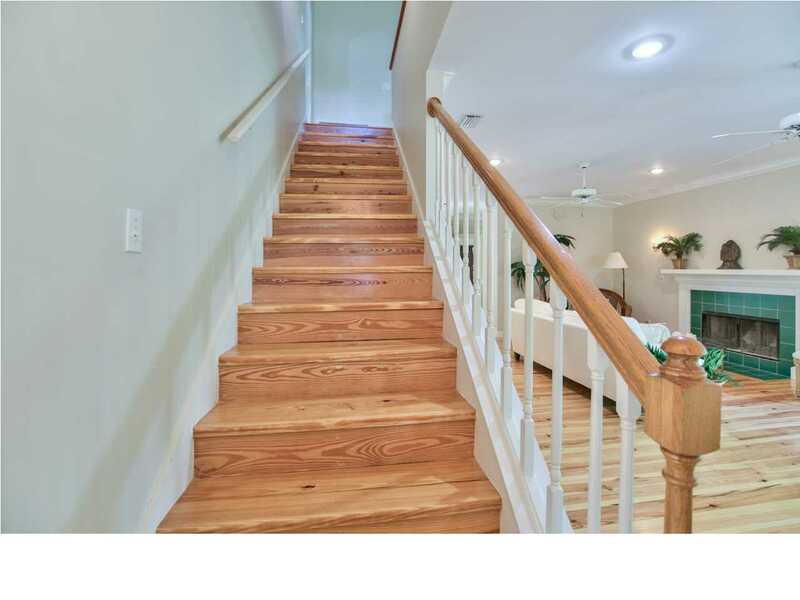 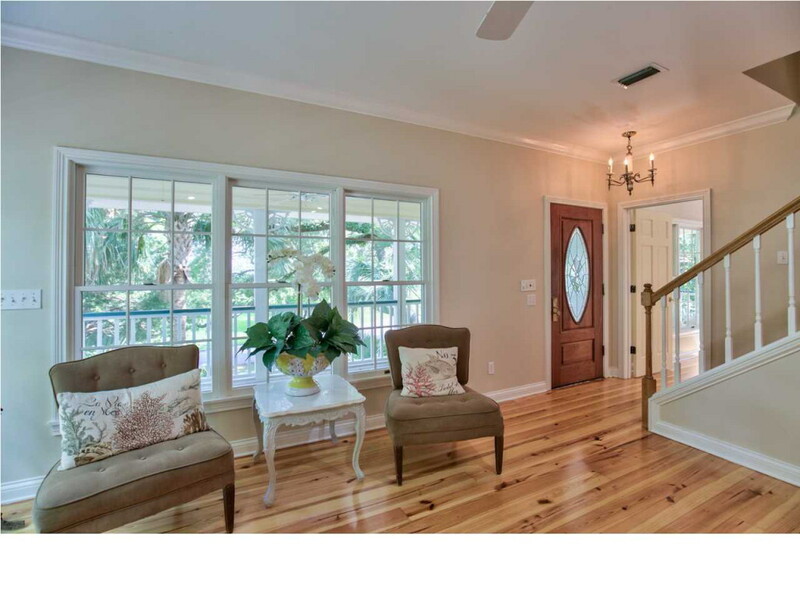 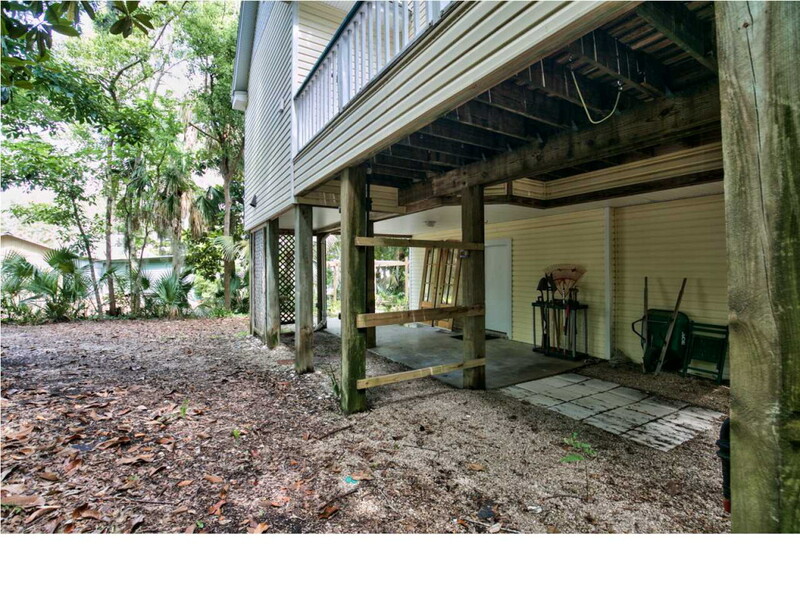 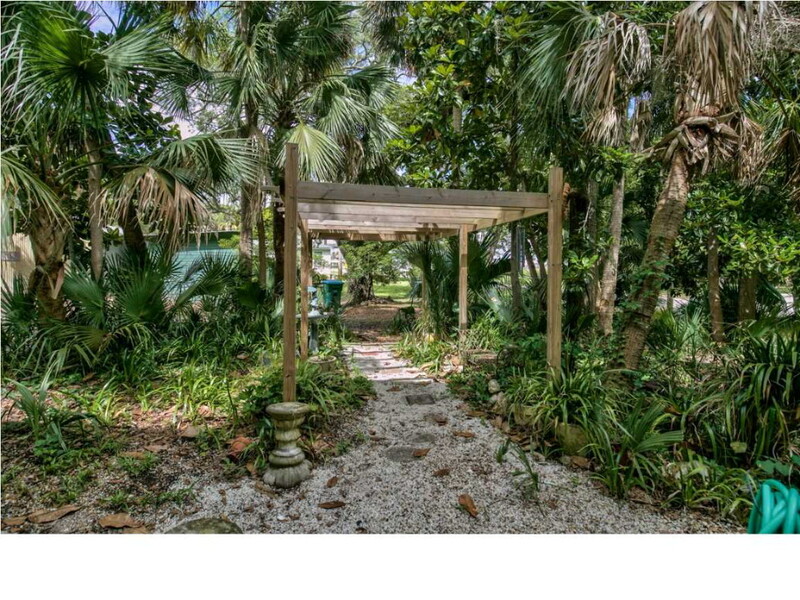 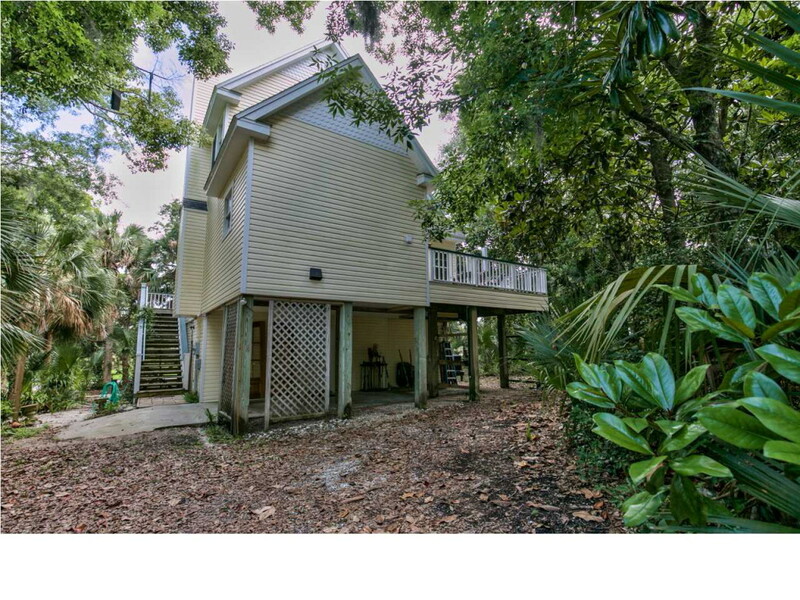 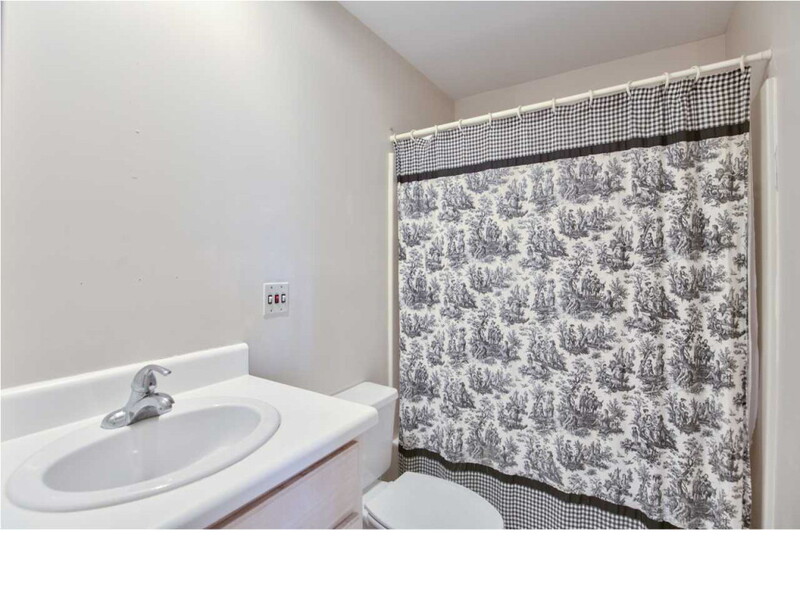 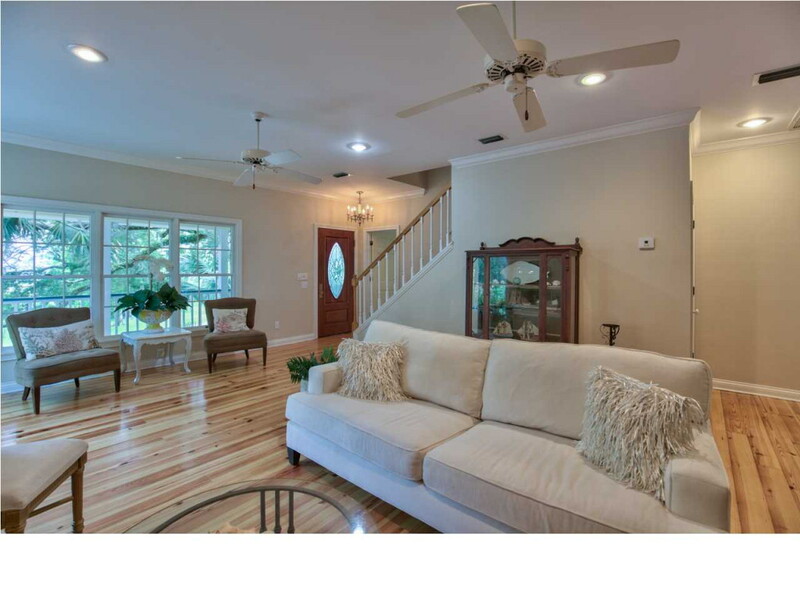 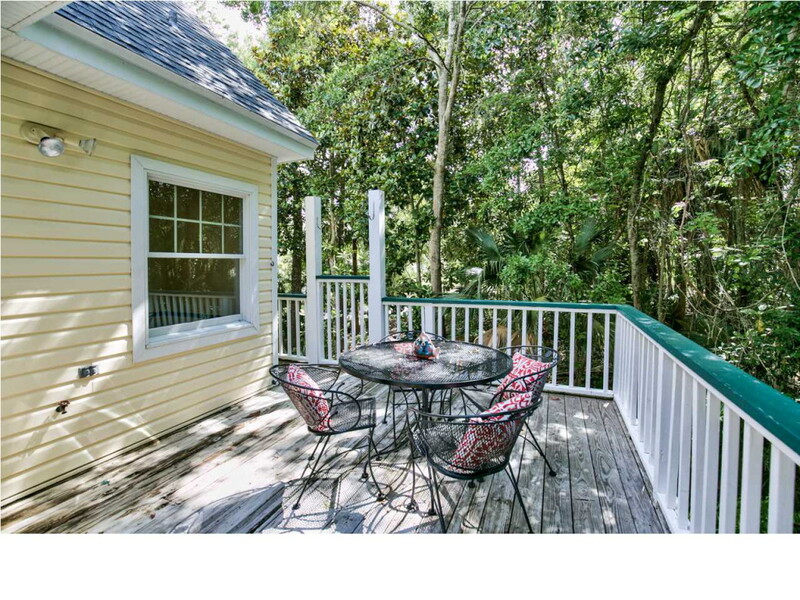 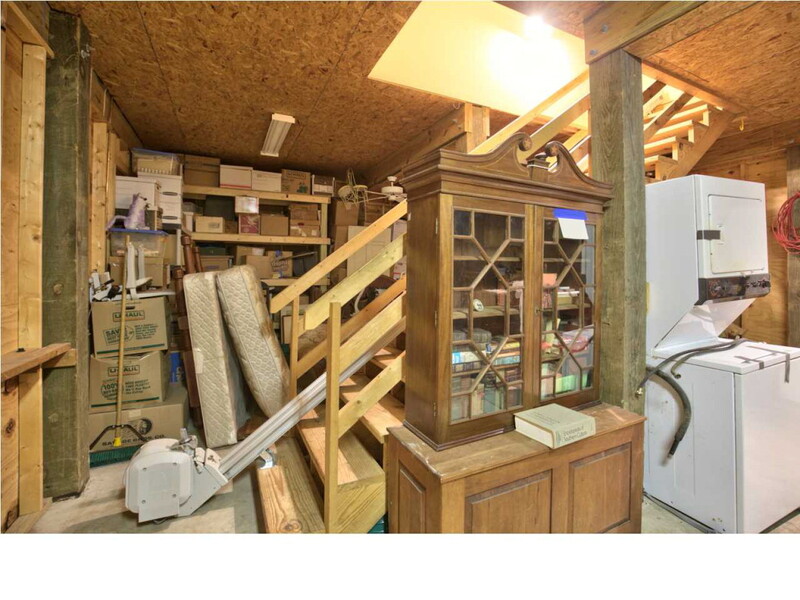 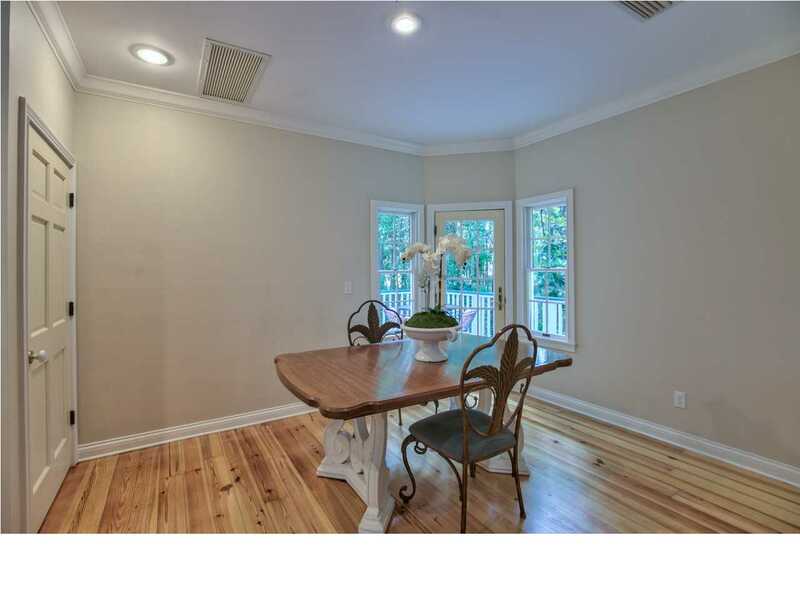 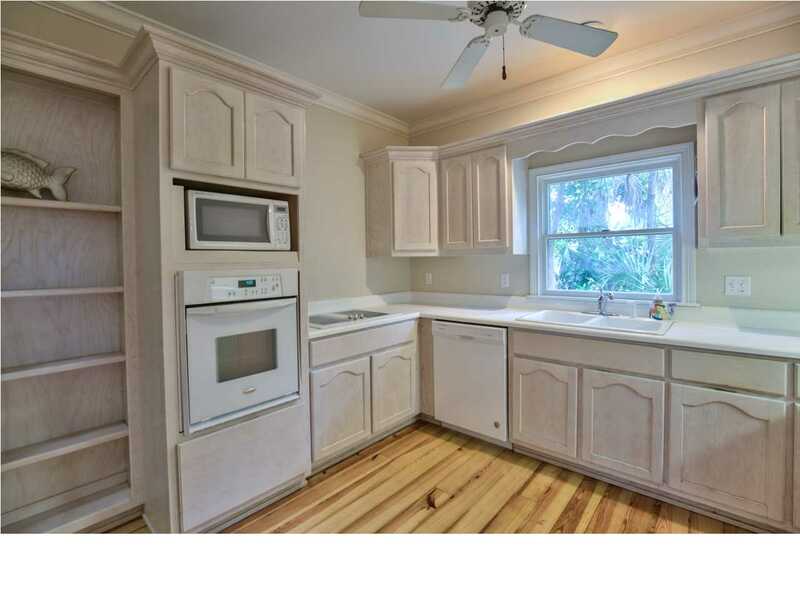 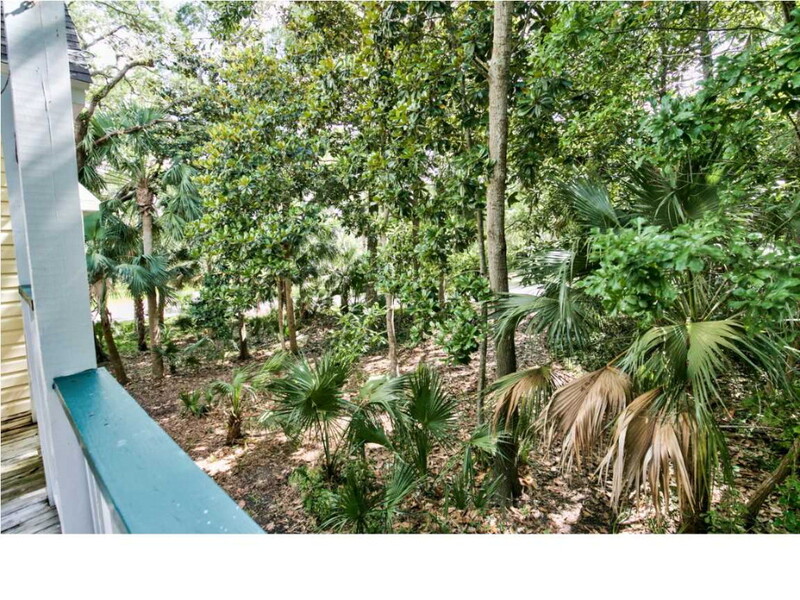 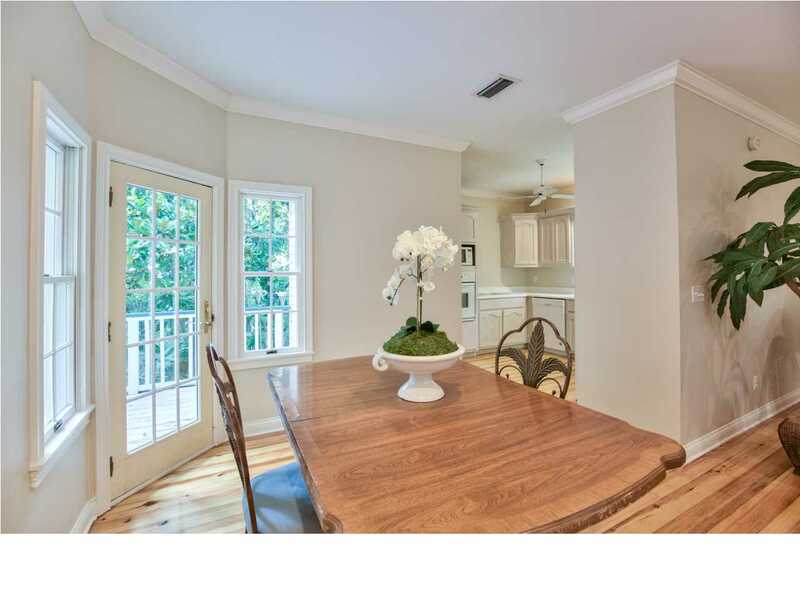 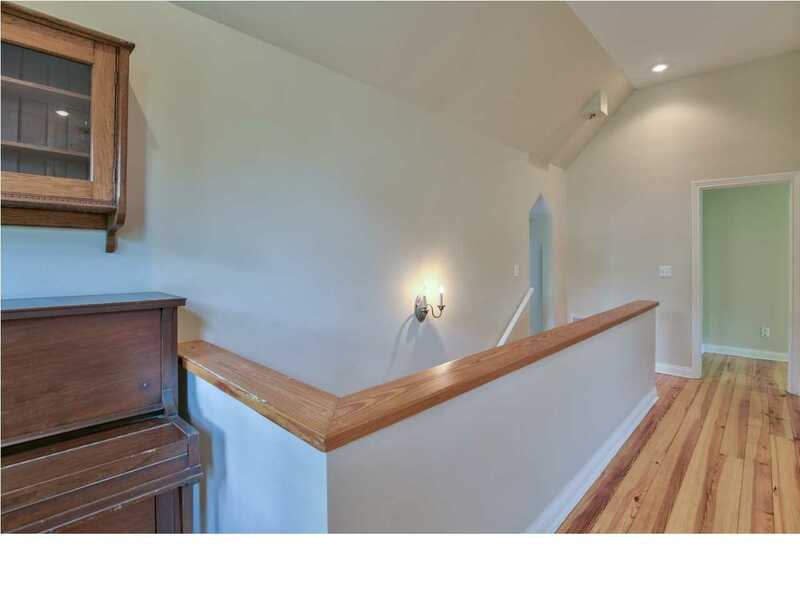 Top floor overlooks the treetops with a vaulted open den and two guest bedrooms w/ hall bath. 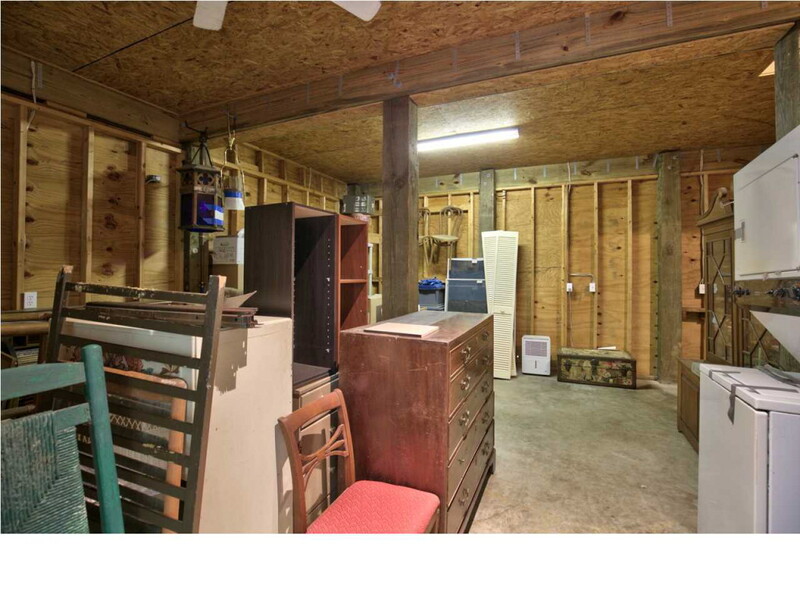 Large storage/workshop on the ground floor. 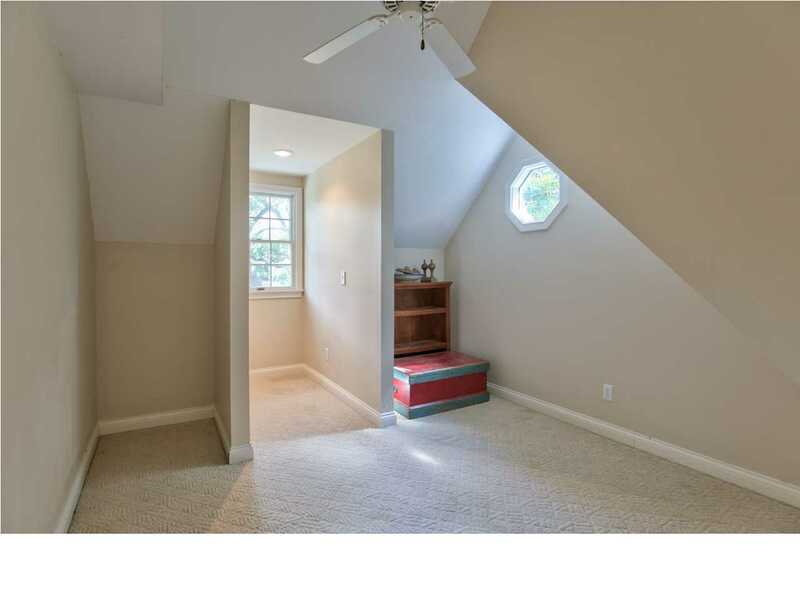 Time to make this treasured home your own!